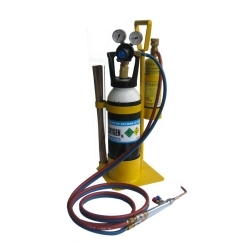 Gas Torches & Accessories There are 2 products. 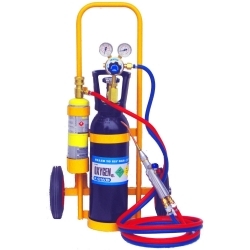 Two small portable brazing sets for use in the refrigeration and air con industry. FlameTech Elite has been designed for ease of use with a small portable trolley with 200-mm rubber wheels.